Financial Chief for Sprint Joe Euteneuer recently squirmed around the idea of a 4G LTE iPhone coming to the wireless provider, marking the latest indication that the next generation of the iPhone will be shipped with the ultra-fast wireless connection provided by Sprint, Verizon and AT&T. Euteneuer spoke to investors at a conference this week, though he didn’t say officially that such a device was headed for Sprint. What he did say was that the company has an agreement with Apple, similar to the one Apple has with AT&T and Verizon, which hinted that technology designed for those networks would also make its way to Sprint. Sprint is currently smack dab in the middle of getting its very own 4G LTE service out to customers and plans on having the much faster wireless technology in as many as 10 cities by the end of June. Verizon currently has its 4G LTE service in 196 cities and 22 major airports with AT&T having the service in 28 cities. In addition to that AT&T counts its HSPA+ networks as “4G”. 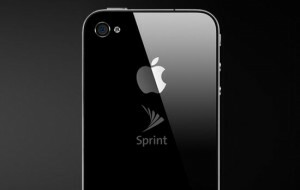 Sprint last year became the most recent recipient of Apple’s coveted iPhone after the device initially launched on AT&T and then slowly moved to Verizon. Sprint committed to investing $20 billion for over 30 million handsets over the next few years, however, as part of that deal. Apple is expected to include 4G LTE technology in its next iPhone, which is rumored to debut this fall. In addition to that, the company managed to debut its very first 4G LTE device, the iPad 3 (or The New iPad), earlier this month. 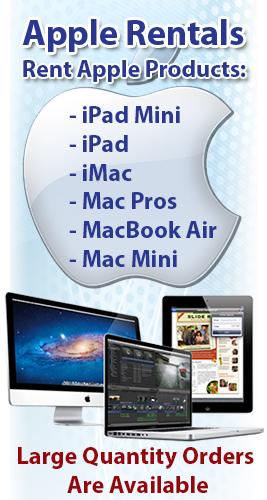 The iPad 3 supported the 4G LTE networks of both AT&T and Verizon but not Sprint’s as it isn’t completely active yet.